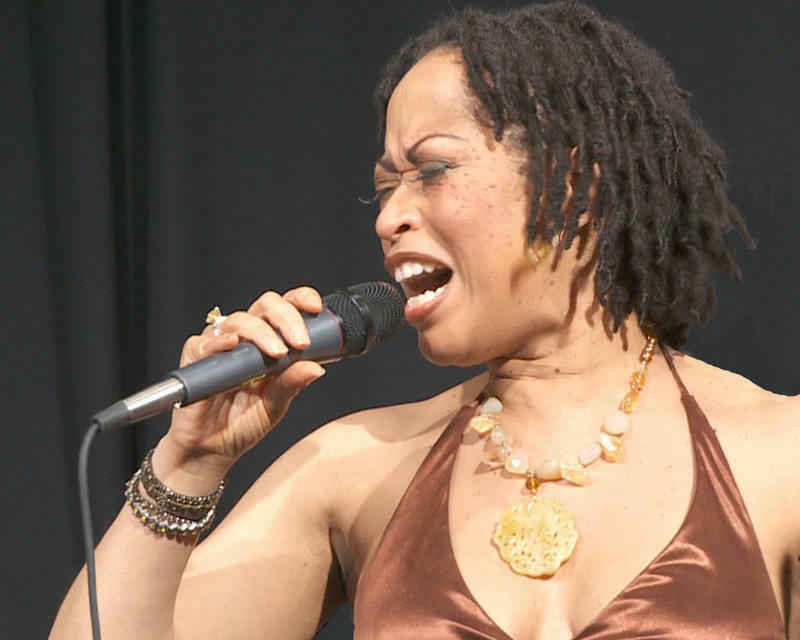 Jazz and blues singer Samirah Evans, who will perform an adaptation of "Porgy and Bess" in Northampton, MA on August 27. Neither flood nor fire has slowed down Evans' up-tempo professional pace. Most of all, her assets -- which once made her the toast of pre-Katrina New Orleans -- include her sultry, sometimes silken, always smoking hot vocals and vibrant stage presence. Add to this gumbo of saucy ingredients her passion for connecting with her audience while she’s moving and grooving on-stage. Because she knows how to let the good times roll, the sassy, soulful entertainer/diva has, in ten years as a Brattleboro transplant, won the hearts and minds of New Englanders thankful to have so much bona fide Crescent City joie de vivre and savoir faire readily available at local venues and festivals from Vermont to Western Massachusetts and beyond. Off-stage, Evans, a deeply spiritual person with a matching deep sense of humor, is just as resilient and irrepressibly upbeat. An optimist, she just keeps moving ahead no matter what. Her urge to surge has remained in high-gear despite a perfect storm of personal tragedies. Among these are being uprooted by Katrina from her beloved New Orleans; losing a child during pregnancy; and, ironically, just a few years after resettling up North, having her home in Brattleboro destroyed by fire. Neither flood nor fire has slowed down Evans’ up-tempo professional pace. Her momentum, which began rolling when she was a red-hot attraction in New Orleans’ fabled nightspots and a perennial headliner at the New Orleans Jazz & Heritage Festival, brings her back on Saturday, August 27, at 7:00 pm for yet another encore appearance at Northampton’s Iron Horse Music Hall. Instead of presenting one of her signature house-rocking, extemporaneous, take-no-prisoners performances, Evans and her Berkshire-based combo present an evening devoted to George Gershwin. 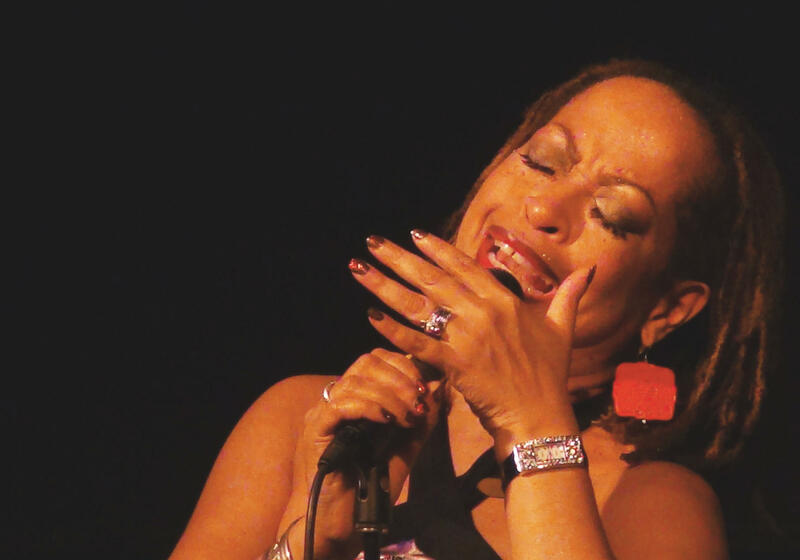 What makes it special is that Evans, in a bold new step in her career, displays her operatic side during the second set with the presentation of a special project inspired by the 1959 Miles Davis/Gil Evans landmark orchestral recording of Gershwin’s classic opera, "Porgy and Bess." In the opening set, she presents her spontaneously expressive persona as she interprets selections from the Gershwin repertoire, recalling the classy manner of Ella Fitzgerald’s celebrated songbook albums. For the concluding "Porgy and Bess" set, she collaborates with her musical director/arranger George Kaye, who wrote the project’s elegant charts, adapting them from Gil Evans’s original arrangements for an ensemble, artfully compressing them into a chamber size configuration. “It’s the classiest thing I’ve ever done in my entire life,” Evans said of her first venture into a more scripted, operatic setting. “We’ve all got charts in front of us, and I function as an instrumentalist who has to nail the melodies,” she said. Her voice, she explained, acts as the lyrical lead instrument woven into Kaye’s textured adaptations of Evans’ arrangements. With Kaye on bass, the band also features the phenomenal Western Massachusetts-based pianist Miro Sprague; Michael Zsoldos, woodwinds; Tim Atherton, trombone; and Claire Arenius, drums. Although "Porgy and Bess" marks her debut with operatic songs, Evans, who was born into a musical family in Cleveland, Ohio, has been mastering an array of popular groove-oriented genres all her life. It began with her first public appearances at age eight, busking in Boston on the streets near Fenway Park, singing and dancing to the guitar accompaniment of her father, a free-spirited musician and Jimi Hendrix lookalike. After graduating with a marketing degree in radio and television sales from Bowling Green State University in Ohio, Evans made a life-changing move to New Orleans. 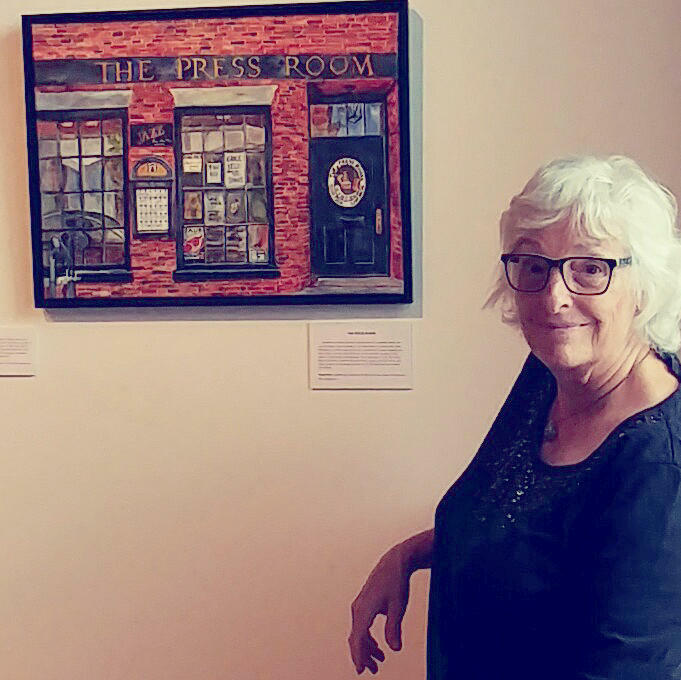 There, after a stint as a waitress, she began making a name for herself as a jazz and blues radio programmer on the New Orleans Jazz and Heritage Foundation’s FM station, WWOZ. 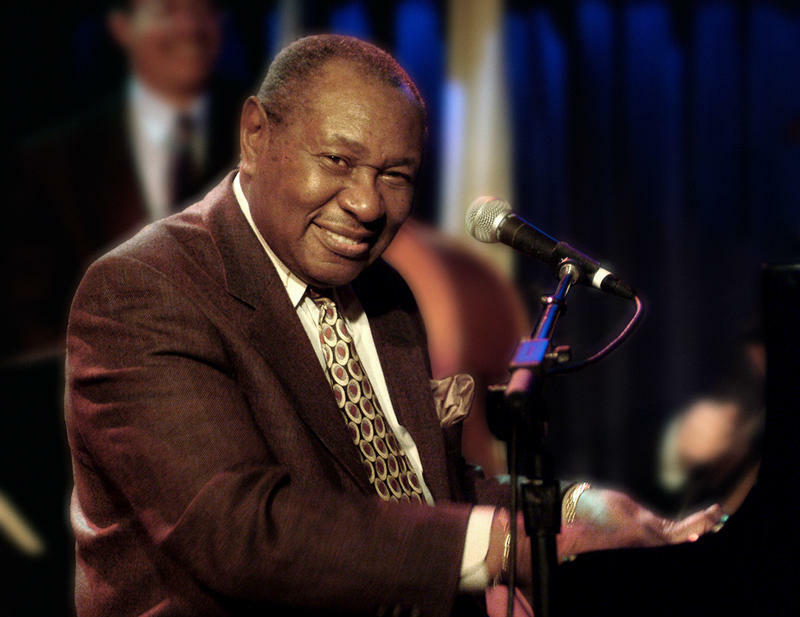 With support from her first mentor, the bebop pianist and educator Willie Metcalf, she began making her mark on the local music scene, opening the door to international tours, prestigious gigs, recordings and Crescent City celebrity. New Orleans, her hometown for some 20 years, was her oyster. Up until Katrina devastated the home and dreams she shared with her husband, Chris Lenois, who was then beginning a career in radio. “We evacuated the day before the levees broke,” she said of her first steps into becoming swept up into the New Orleans diaspora. Tenaciously, the couple held on for a year in New Orleans before abandoning plans to buy a new home there. Finally, they decided to make their exodus to her husband’s old hometown of Brattleboro. Being displaced meant not just leaving the city Evans loved so madly, but also facing the daunting challenge of starting her career all over again. 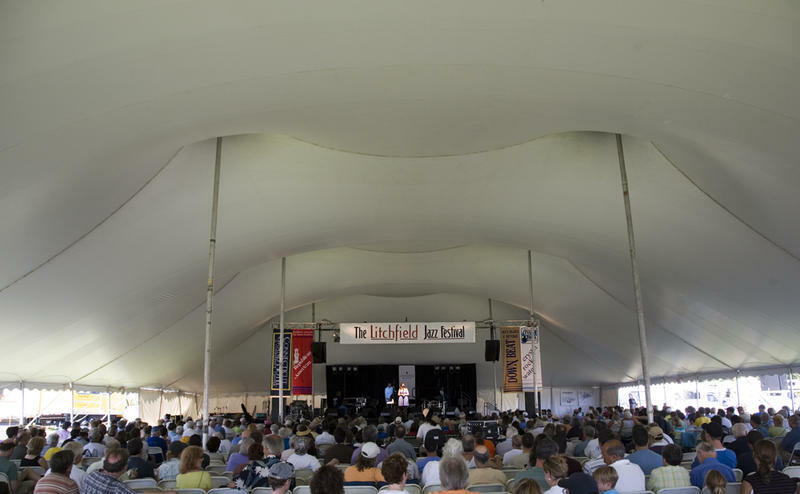 Skilled at networking, Evans had the good fortune of connecting with the dynamic Vermont Jazz Center in Brattleboro. And in another piece of good karma, she discovered a second supportive mentor, the legendary vocalist Sheila Jordan. Ill fortune did, however, strike again when, just as Katrina had destroyed the couple’s digs in New Orleans, a conflagration consumed their home in Brattleboro. Phoenix-like, Evans has literally risen out of the ashes. Triumphant, she’s moving on with an industrial-strength schedule, including teaching students in the studio in her new home. Her whirlwind activities keep her hopping, especially with her popular working band, The Handsome Devils, entertaining at regional venues and festivals. Besides teaching both privately and at Williams College, her various ventures range from conducting workshops to making guest appearances as a side-person on other artists’ recordings. Right now, though, her heart and mind are focused laser-like on exploring the operatic beauty and drama encompassed in the wonderful world of "Porgy and Bess." Tickets: $15.00 in advance; $18.00 at the door. Information: iheg.com and (413) 586-8686.